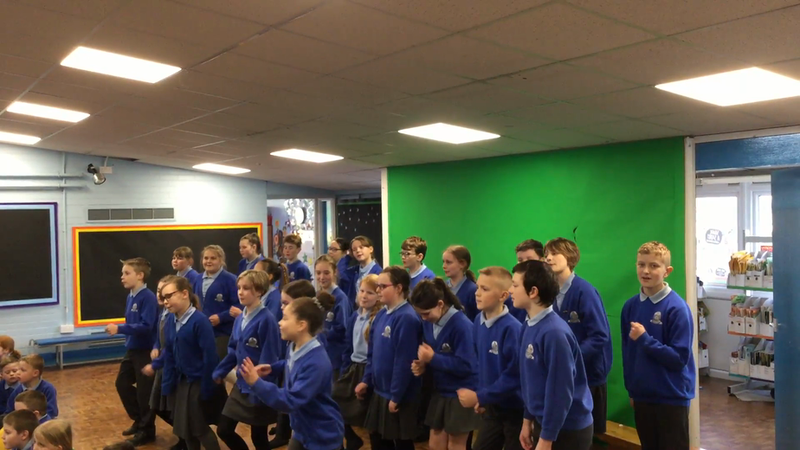 Here we have some videos from our assembly produced by Mr Brown, our music teacher. Together with Mr Brown, the children looked at our recent studies of Rudyard Kipling and his 'Just So' stories - which include with animal characters - and merged the idea together with a song in the style of the prime numbers rap that we had been learning in maths. And the result of this was... The Sloth Song - enjoy!